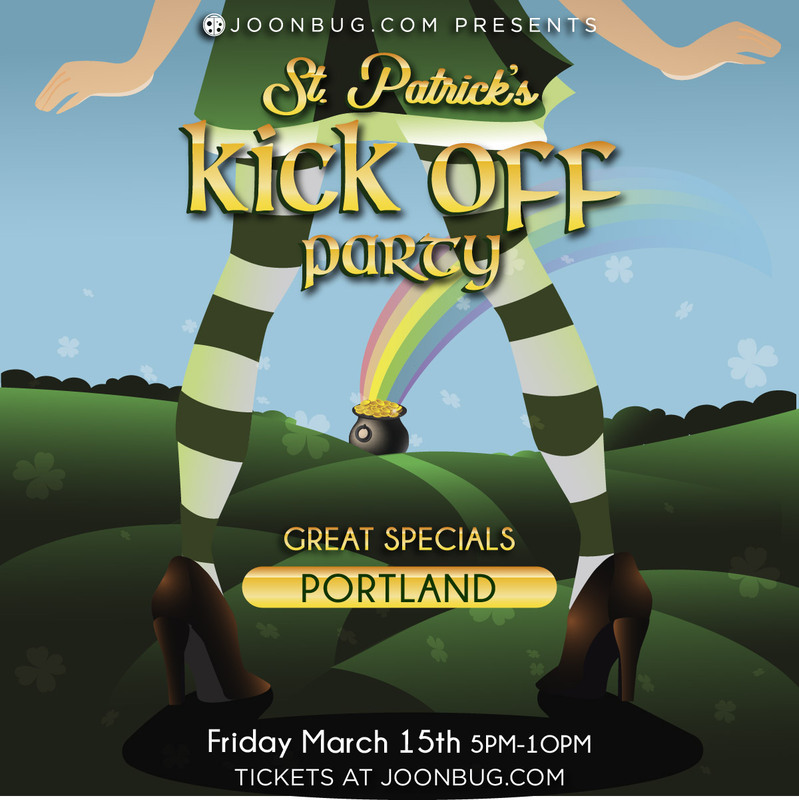 There’s no better way to launch St. Patrick’s Day weekend than with Portland’s Friday night St. Patrick's Kickoff Party. If you thought St. Patrick’s Day was a one-day affair – you thought wrong, my little leprechaun. Joonbug is offering a whole weekend packed with festivities. The Kickoff Party means killer drink specials and epic playlists of the year’s best beats to help ring in the emerald holiday. This is as lucky as it gets on St. Patrick’s Day weekend, and we know Portland knows how to party in Celtic spirit. Tell your friends that March 15th is the new start to St. Patrick’s Day and gather your green cohort. It’s time to cheers to St. Patty at Portland’s St. Patrick's Kickoff Party!